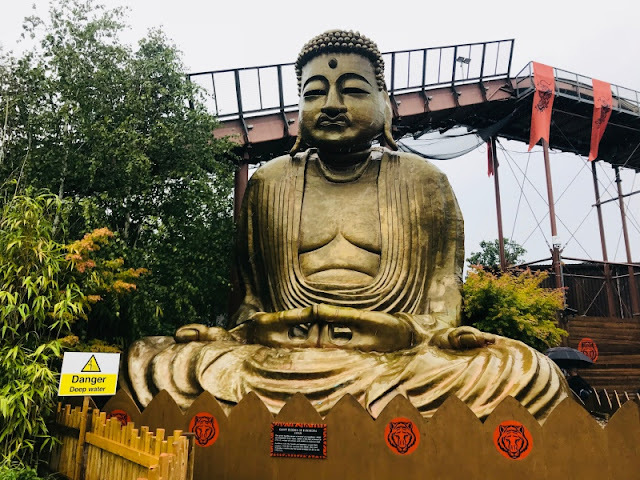 Known as Britain’s wildest adventure park, Chessington World of Adventures, located in Chessington (Surrey), is both a theme park and a zoo and a fantastic destination for a family day out especially during the summer break or term holidays. Chessington World of Adventures has over 40 rides and attractions and up to 1000 animals on exhibit. The same entry ticket covers all the rides in the Theme Park, access to the Chessington Zoo as well as the SEA LIFE centre. Visitors can additionally enjoy other live shows and events going on at the resort. Another convenience is that the visitors can make it a short break by staying at the Azteca hotel, Safari hotel or the Explorer Glamping all close to each other. For the frequent adventurers, there are annual passes available at very reasonable rates to enjoy the entry to the park throughout the year! Chessington World of Adventures has its own parking lots with ample spaces even on busy days. Those visiting the park only, need to pay £3 for a day which can be paid by card at the ticket collection booth or numerous paying stations within the parking lots. 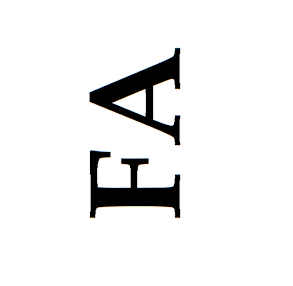 Hotel guests and visitors will be charged separately according to their stay conditions. The park has many restaurants and cafes spread across the area. Visitors can enjoy their meals and drinks whenever they feel like grabbing a bite during the visit. Microwave ovens are also available at these spots, good for heating baby food and milk. In case you’d like to bring your own picnic, there are many spots throughout the park. Some very useful facilities come in very handy at the park. Free wifi with good coverage, lockers to store belongings, and ride photos for purchase are a few worth mentioning. Check the weather - It is extremely important to have an idea of the weather conditions that might prevail as this could help you a lot in deciding the type of clothing and shoes you should wear before taking the trip to the park. 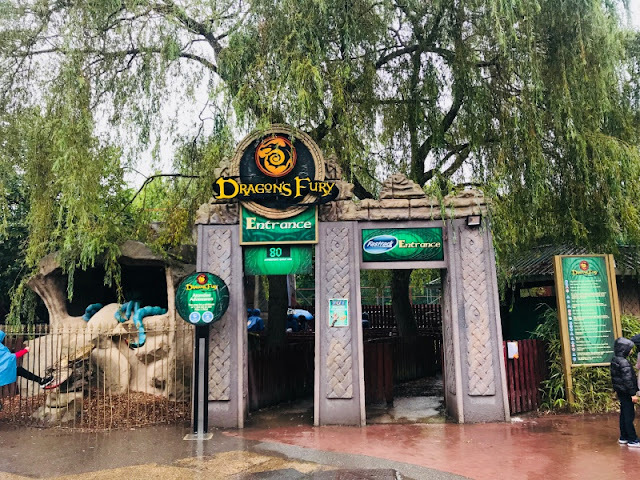 Purchase Online tickets - It’s advised to purchase online tickets to Chessington World of Adventures as they would not just help in saving money, but the visitors can beat the ticket queue and the tickets can also be returned for free if it rains. Download the app - It’s advisable to plan your trip prior to the visit and for that the visitors can download Chessington World of Adventures’s app. This comes with a lot of info and a planner to help you steer through the park as per preferences. Check Opening & Closing Timings - Make sure to be aware of the opening and closing timing and try to reach the resort as early as possible especially during the term or summer break. This could help a lot in saving the queue time as the park gets busier in the later hours of the day. Waiting time & Queues - In peak season, the waiting time for some rides and having to stand in the queue might take up to 90 minutes, but the visitors can opt for a fast track entry to avoid the queues. If you’re planning to purchase the normal entry ticket, the resort’s app can be a time saver as it not just updates the waiting times, but also has the map of the resort to guide the visitors to the location of the rides. Also, the resort staff can be seen roaming around, they’re very polite and always seem willing to guide the visitors to the way to the rides. Mark Rides on the Planner - The planner, queue timings & the resort’s map are the most important things in the application. Not everyone individual is comfortable with thrill rides, so you can mark only the rides you’re interested in and get done with those first considering the waiting time, before heading to the other activities and areas. I would still recommend to watch the other visitors enjoying those thrill rides as it’s so much fun to see them! 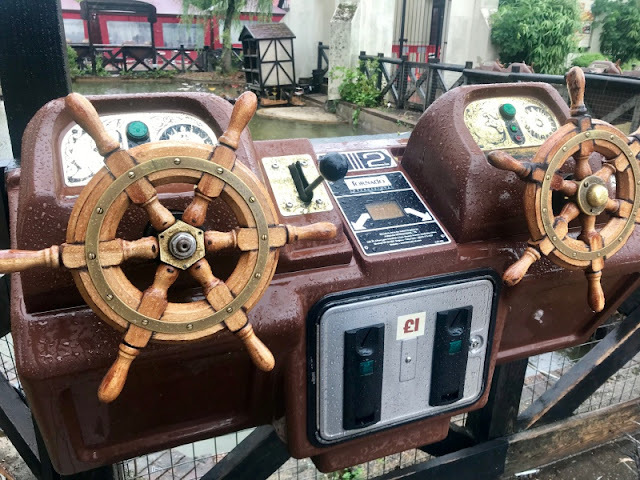 Appropriate Clothing for Rides - Chessington World of Adventures has more than 40 rides from fun and thrill to family rides and lots of other activities for the entire family. Some rides also come with a bit of water splash, so remember to wear appropriate clothing and shoes or maybe keep some spare to change afterwards. Go Ape, UK’s number one forest adventure, has also been opened and is situated near the Explorer car park. Within one location the adventure seekers can enjoy two fantastic courses - Tree Top Adventure and Tree Top Junior. Anyone over 1m can enter which means that for many, the whole family can enjoy the Go Ape adventure together. Entry to Go Ape however is separate and would require tickets of its own. 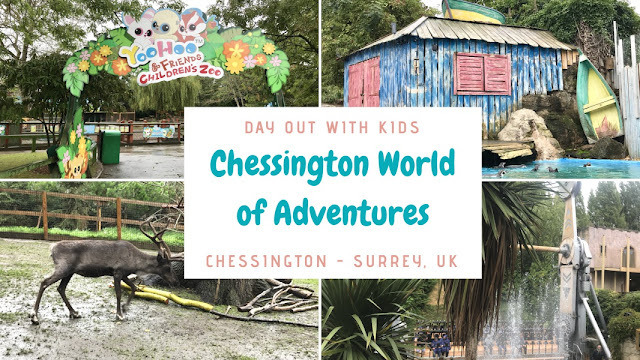 We had a great time at the Chessington world of adventures resort and would definitely like to go back again especially on a sunny day. There is so much for everyone to do at the park. The little ones can enjoy not just the rides, but meet both farm and wild animals at the zoo as well as the marine animals at the Sea Life Centre. 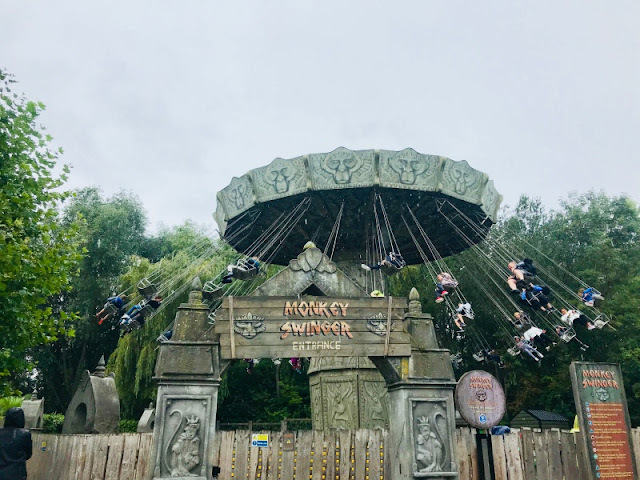 Nowadays, the resort is also offering online tickets at discounted rates, so make sure to check it out - there's still some time left for the summer break to end and kids would definitely love visiting the Chessington World of Adventures theme park! Watch the VLOG of our trip to the Chessington World of Adventures, here! It looks like a great place for children but such a shame that when you went the weather was so bad so definitely a good tip: check the weather before going! We love Chessington! It has just the right amount of stuff for our kids age groups but also has great stuff for the adults too. I'm hoping to get back there soon. Chessington sounds like an amazing place to take the family. It is a long way from us but I think it would be worth a visit one day! We've never been to Chessington even though we live near. 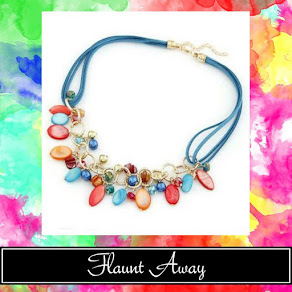 Definitely somewhere to go soon! 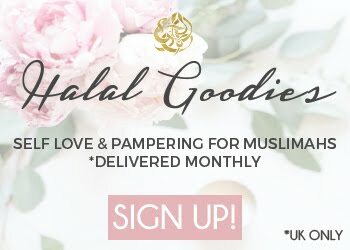 Sounds like a wonderful day out with lots of things to do for the whole family. This looks like SUCH a fun day our - I'll definitely have to take my nephews! In love with these adventurous place, thank you for sharing.